Thanks to Irvid Lopez for this awesome Mockup! 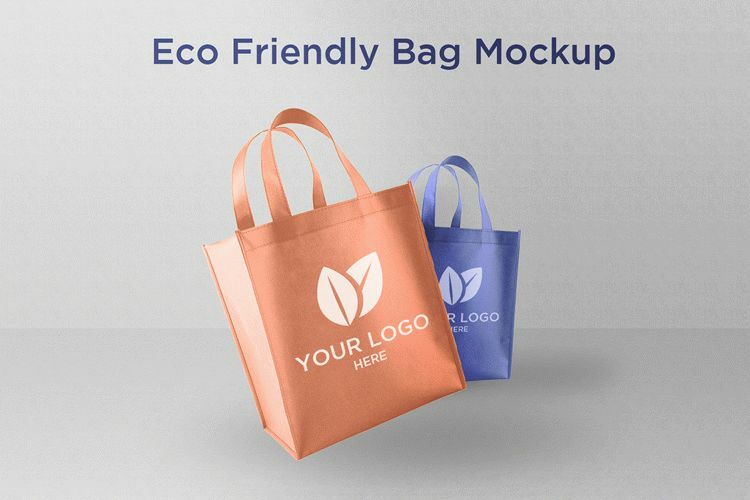 Awesome Eco Friendly Bag Mockup can be easily downloaded. It can be useful for designers and product promotes and for being successful in achieving professional goals. Download it only one and using Photoshop add there your design. Enjoy!